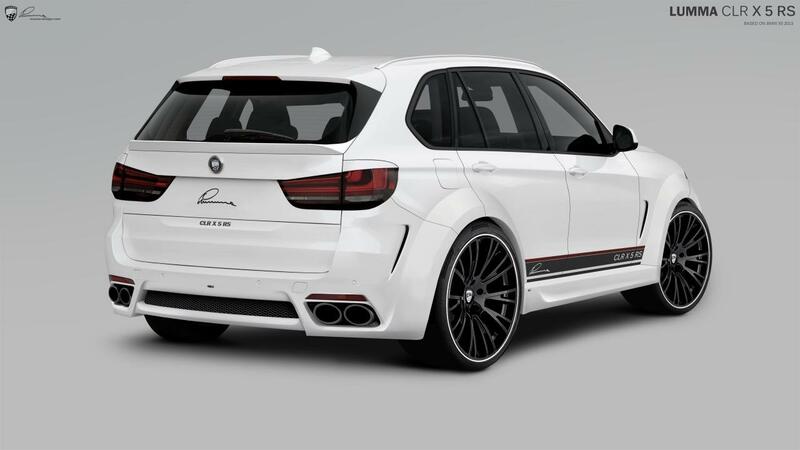 The 2014 BMW X5 won’t go on sale until November, but that hasn’t stopped Lumma Design from previewing their CLR X 5 RS. 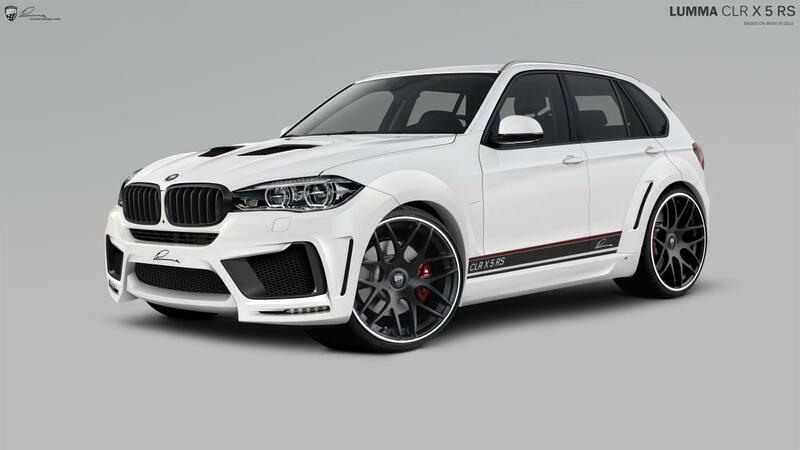 Set to go on sale in March, the CLR X 5 RS features a widebody kit that includes an aggressive front bumper, revised side skirts and extended wheel arches. We can also see a ventilated hood, a tailgate-mounted spoiler and 23-inch alloy wheels. Thecrossover has also been equipped with a new rear bumper that houses a four-tailpipe sports exhaust system. 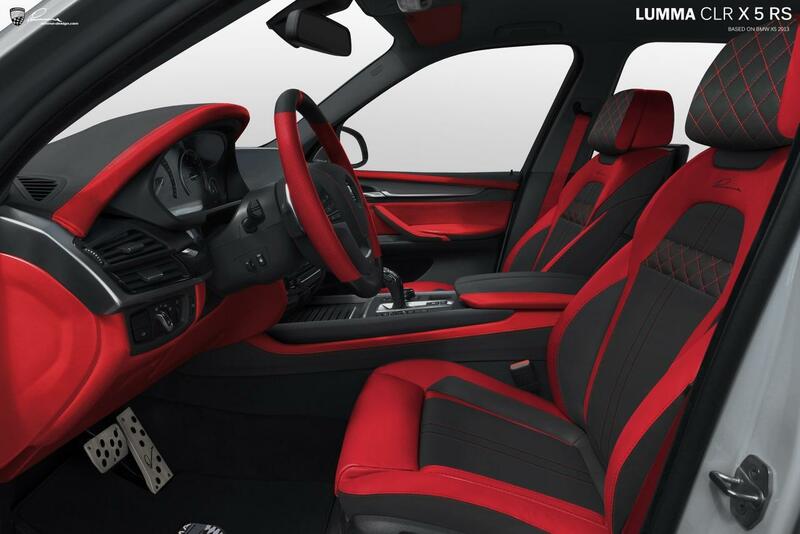 Customers can also order a bespoke interior with premium leather upholstery, carbon fiber trim, alloy pedals and Lumma-brand floor mats.